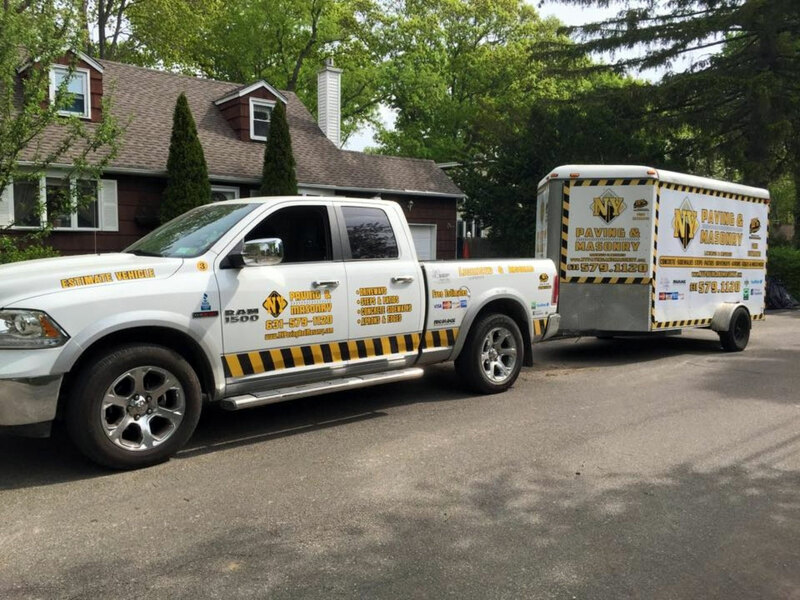 Commercial Asphalt Services Now Available In New York, New Jersey and Connecticut! We provide professional paving and masonry services throughout Suffolk County, NY. We also now work in Connecticut and New Jersey! NY Paving and Masonry is your full service residential paving and masonry contractor. Owner operated and driven to please, have a look at our residential services. Our Paving and Masonry services extend to commercial clients as well. Please take a look at our commercial service capabilities! Take a look at some examples of miscellaneous services we offer. if you don’t see a service offered, give us a call!